The neglecting of a balanced diet (especially including the drinking of water) led to the inevitable red angry spots reappearing on my porcelain face. Not that they ever went away completely, but this time they reappeared with a vengeance to remind me that I will not be free of them so easily. Ouch we have some irritant triggers here according to COSDNA, although after some research I found that the cetearyl alcohol, myristyl myristate and ethylhexyl palmitate are not bad for the skin. Alcohol denat is an astringent thus one may feel a tightness of the skin after using product with this ingredient. Tocopherol also triggered some warning signs for acne and irritation on COSDNA possibly because it is made from vegetable oils. So you’re supposed to apply a generous layer over face after cleansing and leave on for 5- 10 minutes then rinse off with warm water. Off the bat I’m just going to say that the mask does not come with a spatula thus you have to stick your finger in it or just buy a spatula as I did. The consistency of this mask is adapt to scooping it out of as it is not liquidy and it is quite spreadable like butter or Nutella (oops, food reference). What I did notice however was that this mask did not turn solid after not using it for a while which is sadly what happened to one of my other clay masks (review of the now-solid clay mask will follow soon). What I must comment however is that this mask smells of menthol. I get that it is one of the ingredients and that some may prefer menthol over tea tree but it was a bit overpowering for me the first few times I used it. The smell dissipates and disappears completely when the mask starts drying on your face. Disclaimer: you are going to look like the Incredible Hulk with this mask on – it is so GREEN! 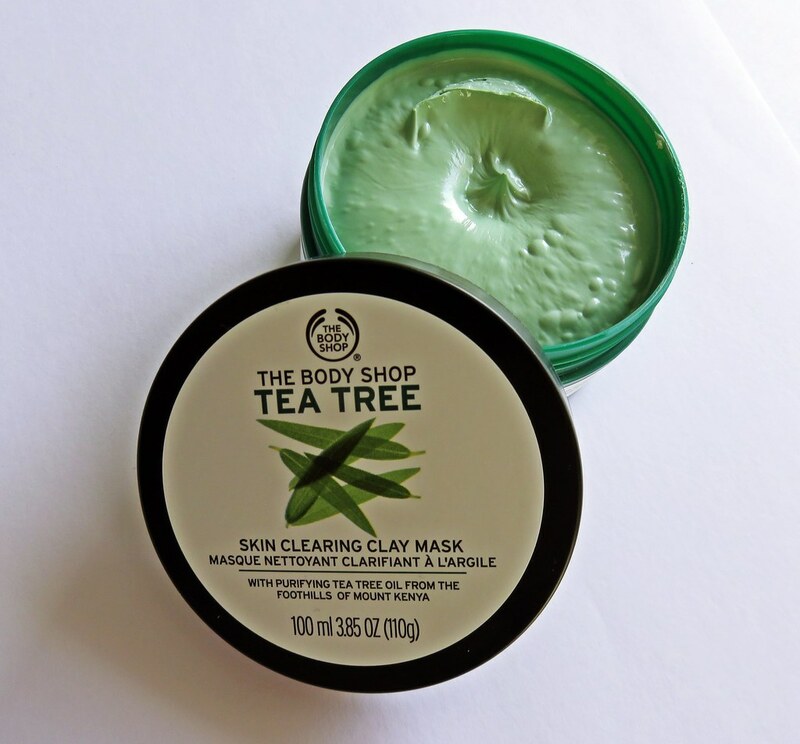 I usually leave this mask on for the maximum 10 minutes as my skin isn’t irritated by the ingredients and the mask doesn’t dry down stiff or pull at your skin like a clay mask. Also, washing off this mask doesn’t evoke the feeling of rinsing off a clay mask at all, rather it almost feels like you’re washing off a creamy cleanser. You know you’re good to wash off the mask when you lightly pat your face and your fingers don’t turn green! 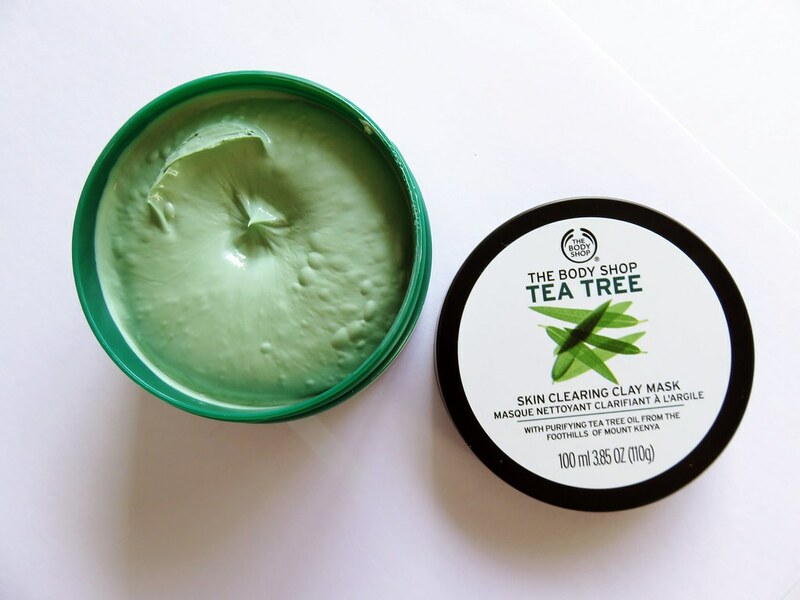 I did experience some minor dryness after applying this, but there again tea tree is supposed to dry out the acne so it’s not that far-fetched to think that it will dry out the rest of your skin. The redness from my acne did dissipate a bit, and I did notice that some of the pimples had almost dried and were not as painful. What you have to keep in mind, especially after using this mask, is to apply a serum (preferably not one which has tea tree in it) and moisturise! 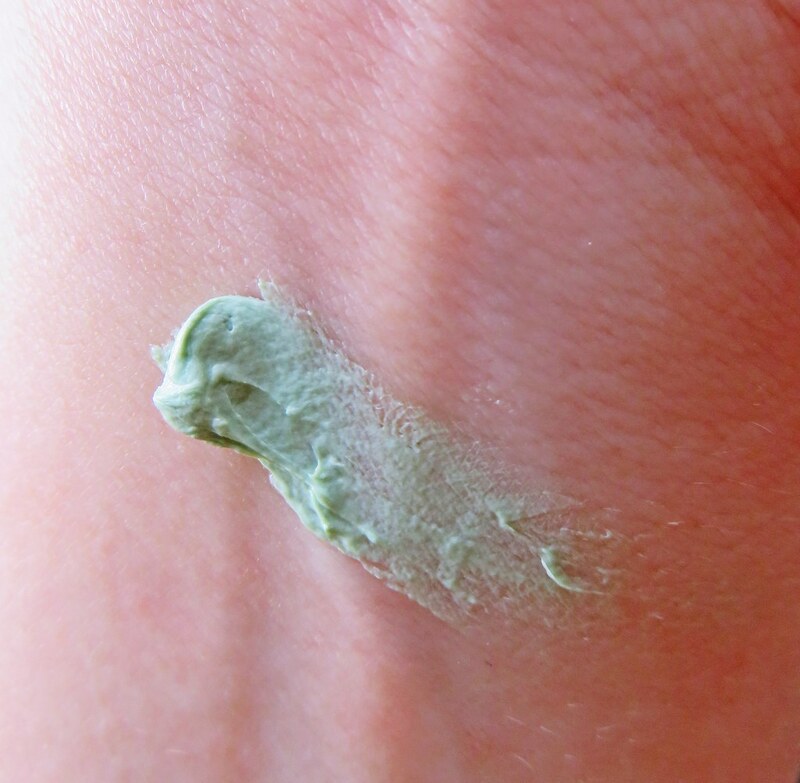 It is a myth that those with acne-prone skin should avoid moisturising! Next Post I’M FROM Ginseng Serum – The Key to Youthful Glowing Skin?